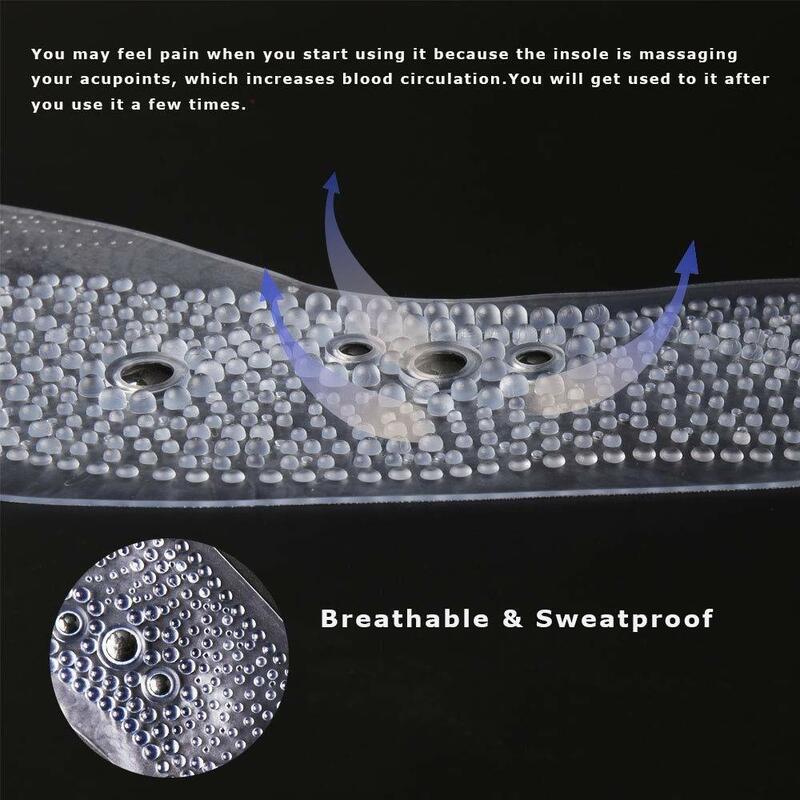 Acupressure Slimming Insoles for Women Men Massage Magnetic Therapy Insoles - Health and Fitness Store.Yoga Accessories,Women's Health,E-Books and more. The massage insole 8 cooling magnets can produce gentle magnetic waves with natural magnetic. You can change the size by cutting according to the available curl line if necessary. 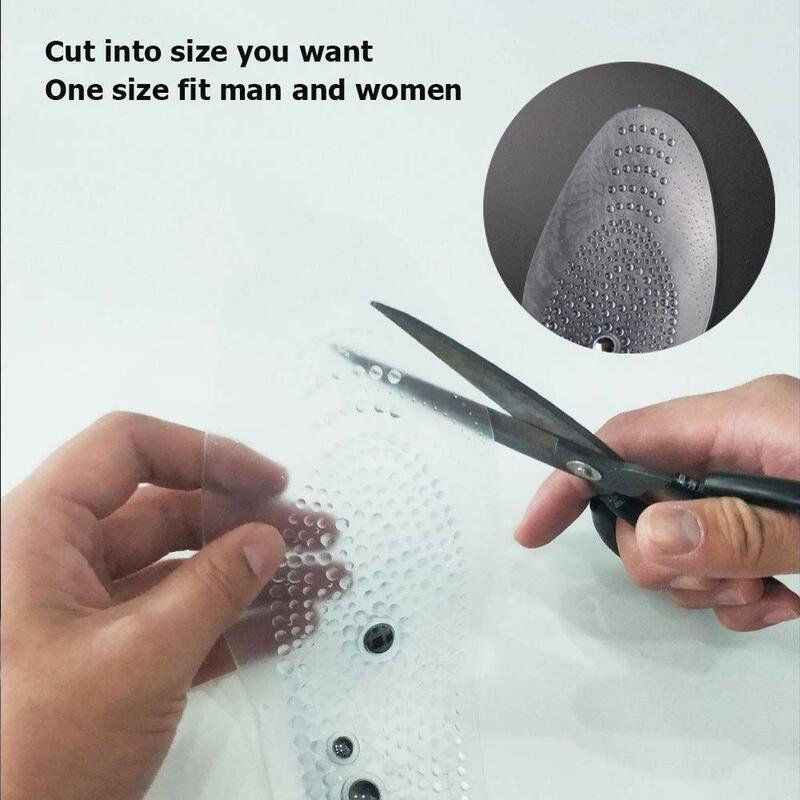 Easy cut to fit your foot. Material: Fiber + Medical Silicone Gel, Made of high quality material, durable, non-toxic. soft and comfortable, breathable. 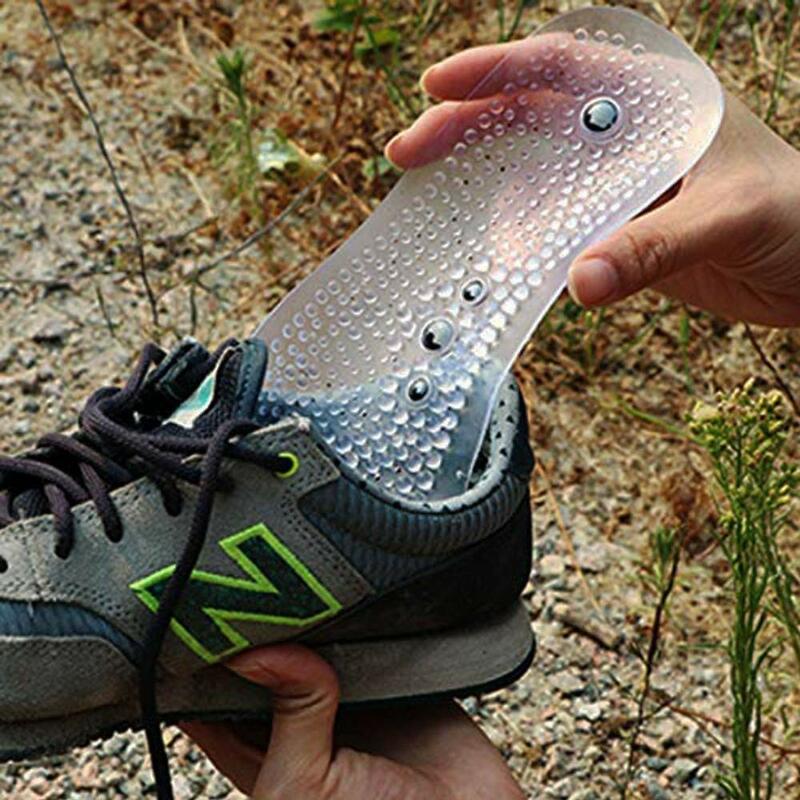 This magnetic massage insole is uniquely designed to relax your muscles. It can improve blood circulation, eliminate foot odor, foot heat, and reduce nerve pain and pressure. Balance energy in your body to reduce stress, increase energy, increase fitness, relieve overall body pain, cool & soothe feet. Shock absorption and comfortable, clean and Ventilate and Separate sweat and Deodorizing, washing and using freely，you can wear it every day, during a normal stroll, heavy exercise, trekking, and during a variety of physical activities. Please note : you may feel pain when you start using it because the insole is messaging your acupoints , which increase blood circulation , but you won’t feel any pain after you get used to it , no pain , no gain .